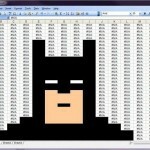 Just when you thought Microsoft Excel was only for business purposes for those that have a need of the power of spreadsheets, somebody created these amazing images with the program. 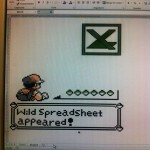 Some Excel whiz with a love for Nintendo games used Excel to create an amazing Super Mario Bros picture and recreate a screen from the Legend of Zelda. 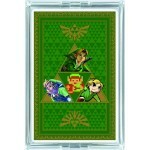 While I may love games and like making tributes to them, I don’t know if I like Excel enough to spend the amount of time in it required to make something as awesome as these pics. 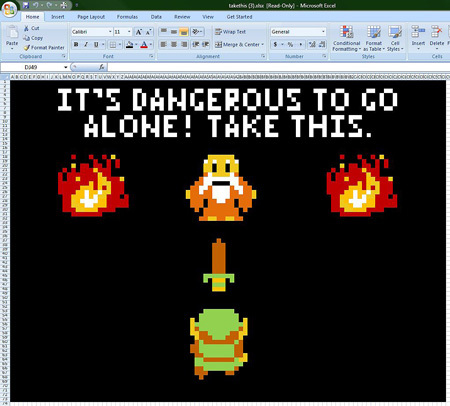 Make sure to send this to any Mario and Zelda fans you know as well as those who are stuck using Excel all day. Make sure to subscribe to us with any of the options on the right so you never miss great stuff like this again! 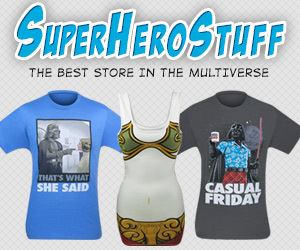 Subscribing is completely FREE! 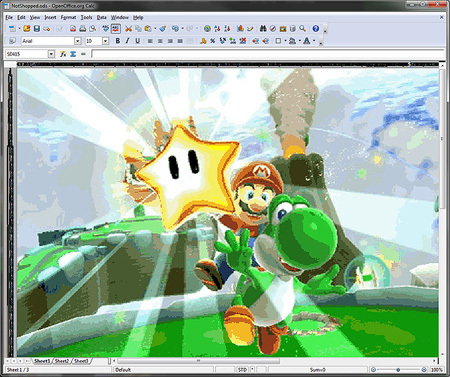 CORRECTION: The Mario pic was made in Open Office’s Calc program. 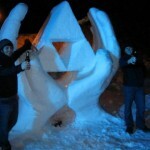 Thanks to @MalwareMinigun for catching this!